Drunk Eli and FOTP remind our readers to take all things in moderation as you ring in the new year this evening because theres a full slate of football games over the next two days and they aren’t near as fun to watch while you are peeling your face off of the floor while fighting down the burning bile that that 2 AM run to Taco Bell has now produced. The Program will take a break tomorrow but will come roaring back with a live blog of the Cotton Bowl on Saturday, because someone has to be here to interpret what Pat Summerall is saying. 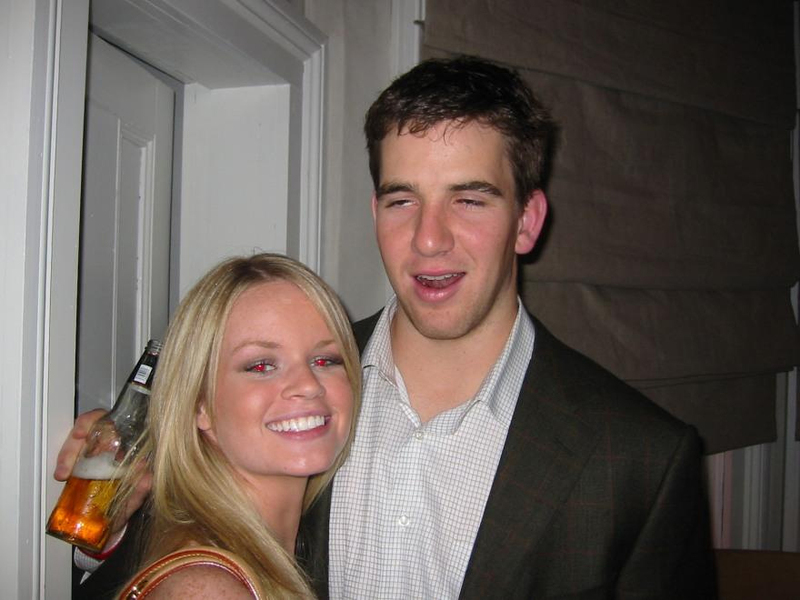 This entry was posted in Blog news and tagged Drunk Eli, New Years. Bookmark the permalink.